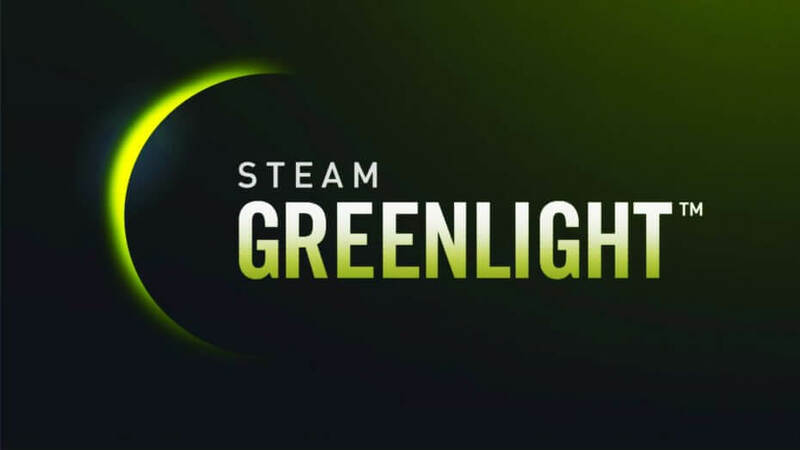 Valve has announced it is ending the Steam Greenlight program, which let users vote on which games they thought should be sold on the popular digital distribution service. In its place the company is launching a new system called Steam Direct, which will give developers more straightforward access to the platform. According to the announcement, Valve will ask new developers to complete a set of digital paperwork, personal or company verification, and tax documents similar to the process of applying for a bank account. Once set up, developers will pay a recoupable application fee for each new title they wish to distribute, which is intended to decrease the noise in the submission pipeline. Valve still isn’t sure how much they’ll charge for Steam Direct, noting that developers they’ve spoken to have advocated for fees as low as $100 to as high as $5,000. The goal is to find a balance between allowing struggling but talented creators to launch great new games, while discouraging multiple launches of questionable quality. Under the new system, games will be admitted directly onto the store, rather than requiring them to win upvotes from the community first as a sign that they’d sell well. The latter was the whole basis for Greenlight, but it proved troublesome in practice as developers could game the system by offering rewards for votes, resulting in a flood of crapware, shovelware and vaporware. Valve will do a simple check to ensure that the game runs on the operating systems it says it does and that it is actually a game, but beyond that anyone that pays up the fee and fills up the paperwork would be able to get onto Steam. The company is still talking to independent developers to figure out all the details. Steam Direct will launch sometime this spring.